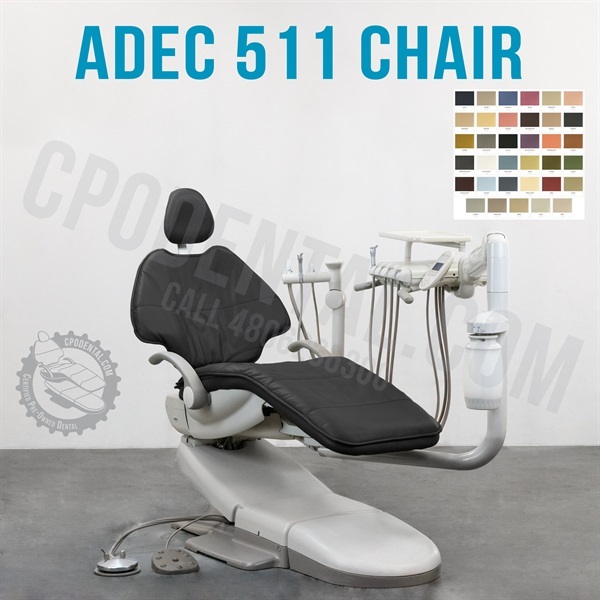 Description: This Adec 511 is in Perfect Condition! It has been fully refurbished by our trained technicians. It has all new upholstery, paint, and tubings. Everything on this chair is fully tested to ensure the highest quality. We currently have 10 Chairs in Stock! Get your before they are all gone! When you call us at (480)626-6300, to order your chair(s), you get to choose which color you would like the chair to be. In the images above are our color options for these chair(s). Give us a call for any questions.